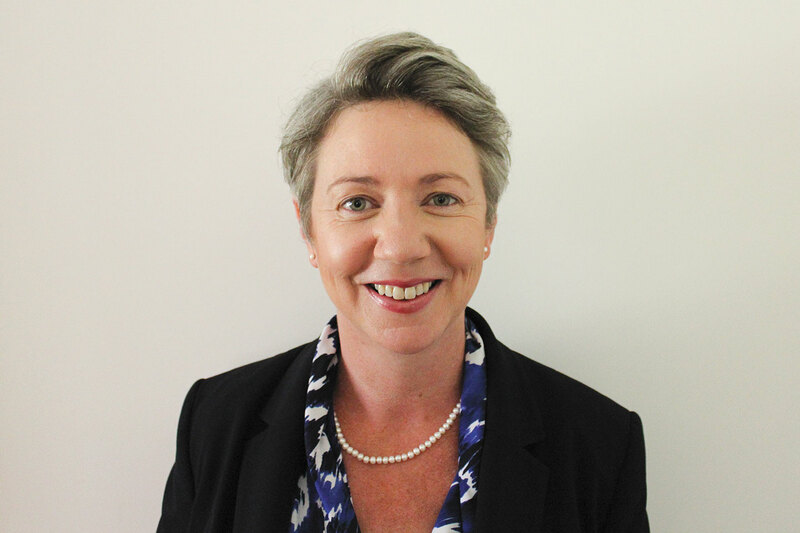 Former Macquarie banker Sally-Anne Layman joined the Perseus board this month. Perth's top 20 ASX companies hit a big milestone this month, albeit only for one day – for the first time ever, they all had at least one female director. Click through to read about some of the talented women who made this happen.